Can you tell I went on a Pirates of the Caribbean binge this week? In honor of my search for relief from my pirate rush I made a map and tried antiquing paper to create a cute treasure map using this blog post from a VERY clever mom: http://oneclevermom.blogspot.com/2012/06/mermaids-and-pirates-party-how-to.html. 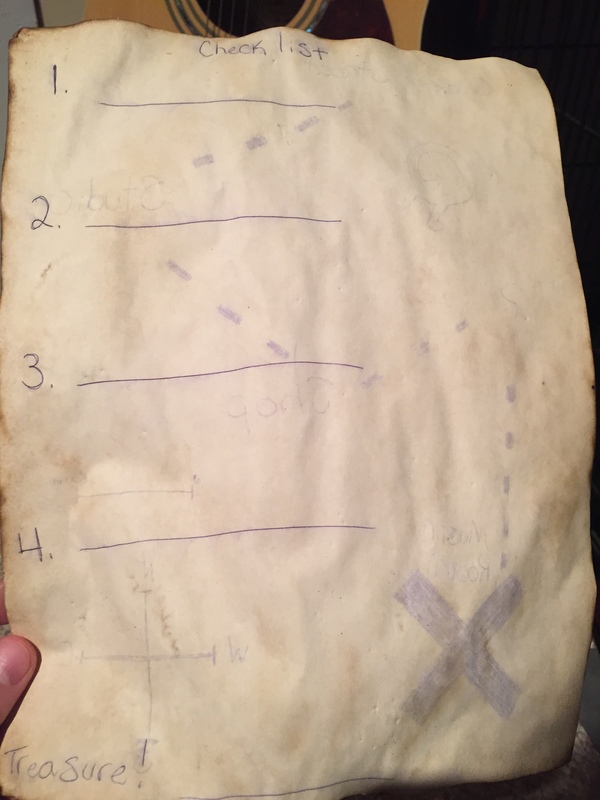 Then I thought to myself, what could I put on this treasure map? How about a QuaverMusic.com treasure quest? Course you could do anything with this sort of paper. 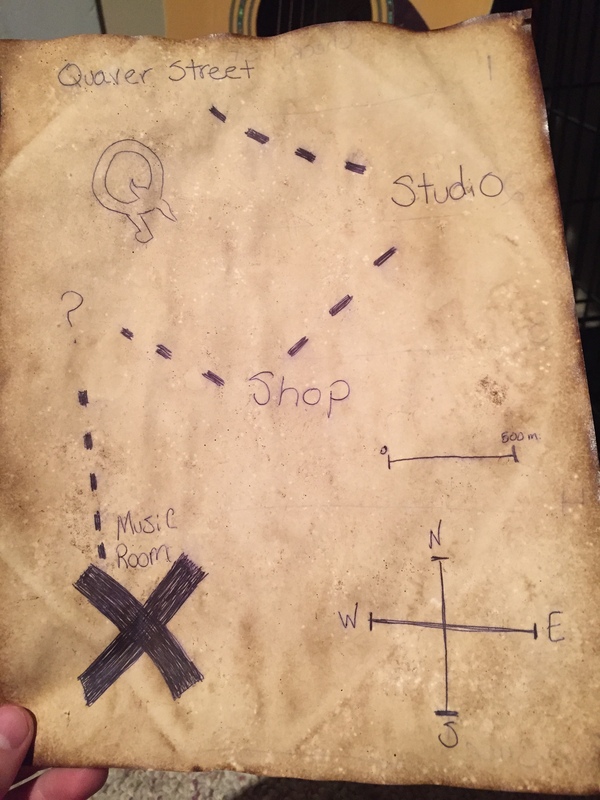 Add some excitement to a lesson, maybe introduce your students to the music room with a found treasure map? Endless possibilities! 1.) Pirates use to sing songs call Sea Shanties. They were songs that helped them work hard to keep the ship moving. The most important part about these songs were that they had a strong beat. Follow the map to the Studio and make a beat on QBackBeat that is worthy of a sea shantey! 2.) Yo ho yo ho a Pirate’s life for me. Pirates spent most of their lives on the water. Find the right tool in the Shop to draw your own waves that will make some beautiful music. Write 3 describing words about what you hear. 3.) Pirates overran the Caribbean from 1650AD to 1720AD. In the Phonebox, what two stops can you go that happened in that time period? Choose one and read the book in the venue. Our bodies are long gone but we are here to play. I am SSOO sorry I am so late with this. The past few months have really slipped by me. 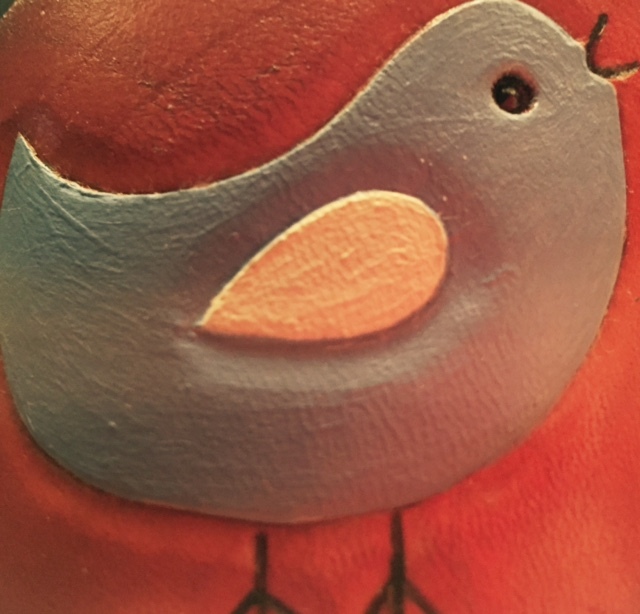 Unfortunately this is a fairly short list but I have added some inspirational tweet quotes and resources to get you in the “it’s almost vacation!” spirit. Matthew Thibeault – A great video post by Dr. Thibeault about algorithms and the future of music education. The Singing Classroom – This is an older post but so important, talking about why music education matters in such passionate and eloquent words. ITeachPiano– How do young music students acquire high levels of expertise in instrumental music? A piece from ITeachPiano. 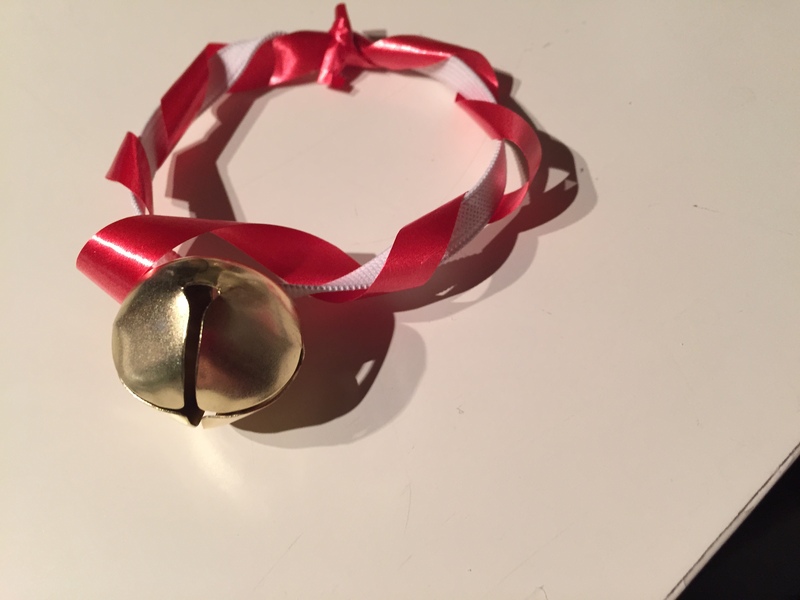 Vocal Warmups– Blog by Kelly Parish about free vocal warmups for the younger children that out of this world! I don’t think there is a subject that you CAN’T connect music to. #nhcmtc @smartinez “Grades can cause kids to do inauthentic things.” They’ll avoid risks, avoid making mistakes. Why do we expect perfect? Innovation distinguishes between a leader and a follower. – Steve Jobs . Carnegie Hall Toolbox– A free online collection of teaching and assessment resources for K-5 music educators. Incredibox V4– New version of the ever popular beat boxing tool is out! If you are interested in hosting a music education blog carnival, click here! The next issue will be hosted by Amy Martin!